When it comes to protecting the privacy of student data, US Federal and state laws require stringent due diligence from both technology vendors and schools. In many states, educators can neither use nor form valid contracts with vendors whose products are not compliant with legal privacy requirements. Data privacy certification protects a school’s technology product investment​ with assurances that can only come from a trusted third party review. An edtech vendor’s privacy policies and practices might already be top-notch, but schools are seeking assurance by a trusted third party. How can they know that the policy matches the practices of the business? How can they be sure that a company knows all the ins and outs of growingly complex data privacy laws? 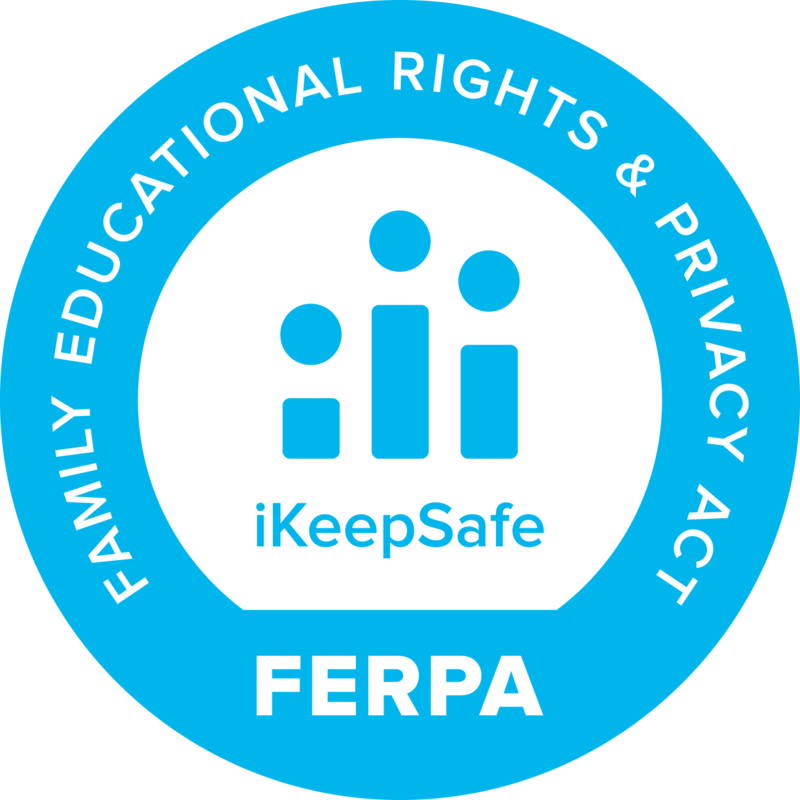 Undergoing the iKeepSafe Data Privacy Certification vetting process communicates to educators, parents, and school systems that a product not only complies with state and federal policy, but also a rigorous standard of excellence. Data privacy certification demonstrates transparency of student data practices. 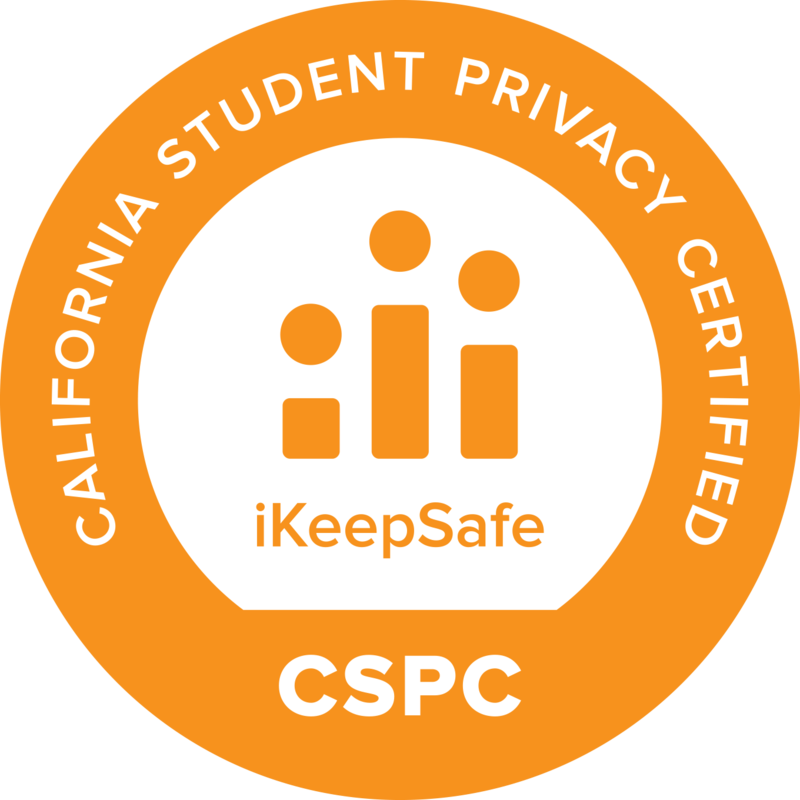 During the certification process, iKeepSafe works closely with edtech teams to create and distribute a Product Profile that summarizes and communicates how the product protects student data privacy & security. Once the certification process is complete, the Product Profile is displayed on iKeepSafe’s website in a sortable database, allowing educators to pre-screen for products that have already been certified as compliant. Data privacy certification simplifies the purchasing process for schools by helping to save time, build confidence and trust between schools and edtech companies. An educator’s time is at a premium. Along with providing excellence in educating students, they’re now required to culm through thousands of technology options to support their curriculum. Teachers and IT administrators need quick and solid ways to know that an edtech product is trusted. Having a data privacy certification provides just the time saving information that educators need. iKeepSafe’s data privacy certification badges allow vendors to demonstrate their ongoing compliance with federal and state privacy and security laws. 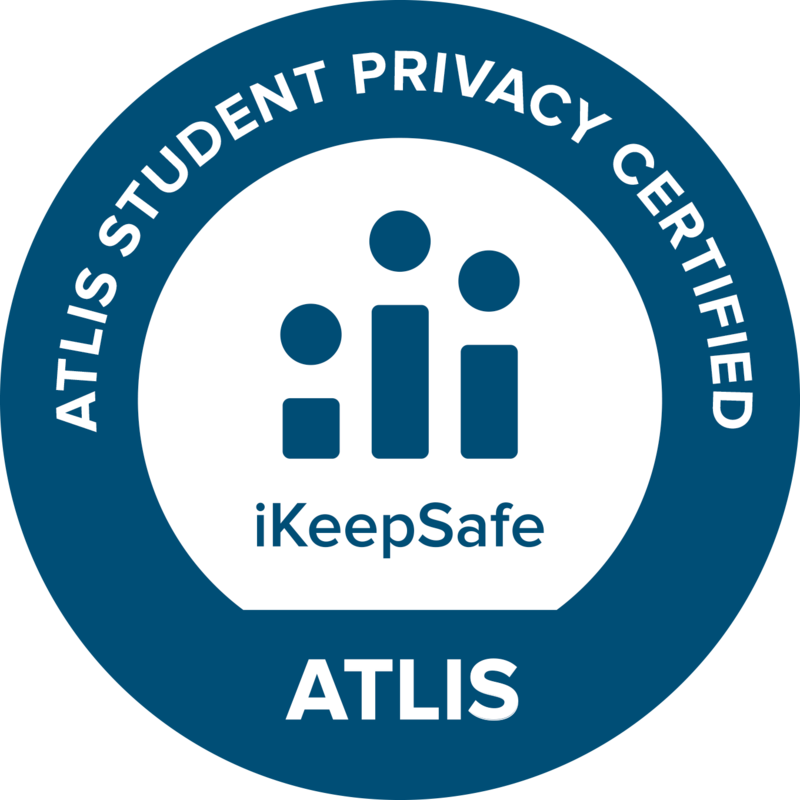 Having the iKeepSafe certification badge on a website or product assures schools that they can rely on your product to adequately safeguard the privacy of student data. Product Profiles are also downloadable, giving educators resources to utilize when vetting product purchase options. As discussed above, the benefits of getting a third party data privacy certification for education technology products are many. If your company would like to become data privacy certified, iKeepSafe can help. 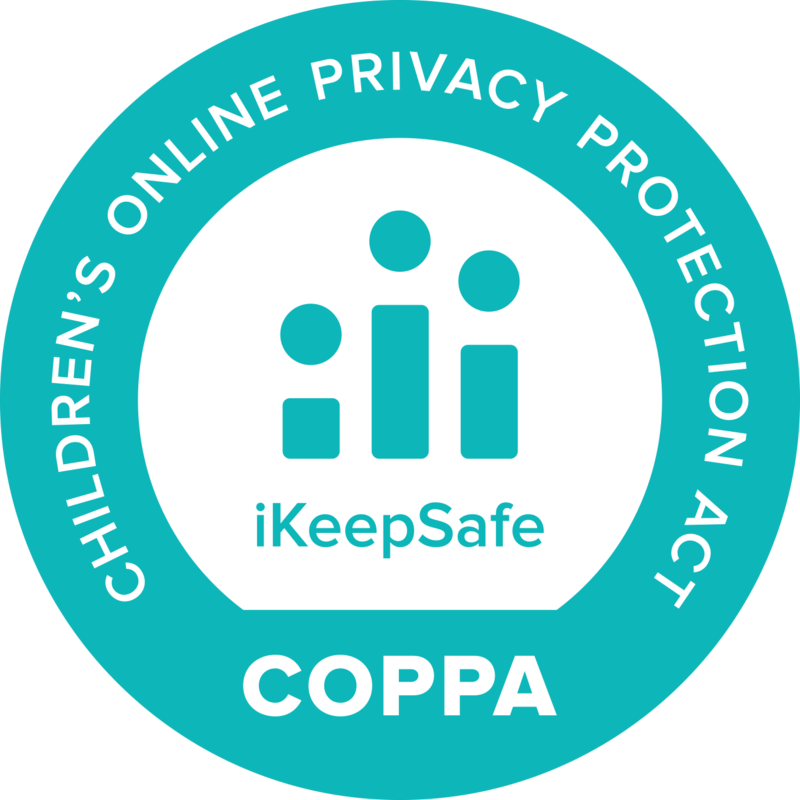 A designated COPPA Safe Harbor non-profit organization, iKeepSafe has been working with technology companies, educators, parents and children since 2005. We provide a professional, personal, and thorough process that ensures compliance with data privacy laws and regulations. Our process is simple, cost effective, and trusted by a massive network of education stakeholders. No matter what third party you work with for certification, it’s never been more important to make sure your product is in compliance with data privacy laws and regulations. For more information on data privacy laws, see our FERPA 101 and COPPA 101 pages, and our FAQ page. To get started with iKeepSafe Data Privacy Certification, send us your information or set up a consultation by emailing or calling 540-385-9862. The information in this blog post is not legal advice.